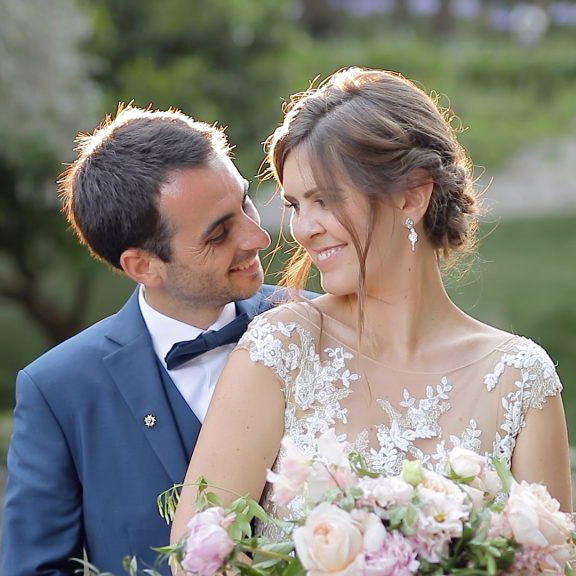 « My husband and I were so pleased that we trusted Matthias and Rose with the precious task of filming our wedding day. My husband initially had reservations about the filming process as he thought it would be intrusive and distracting, but Matthias and Rose ensured we had plenty of communication prior to the day to alleviate his fears and on the day he was proved very wrong indeed as we hardly noticed the filming going on at all. The end results were simply perfect. Our highlights video captures the day beautifully and there is not a dry eye in the room every time we watch it. The videos were sent over to us very quickly after the day and the USBs and DVDs followed shortly after in gorgeous packaging through the post. If you are in two minds about hiring a videographer I cannot encourage you enough to do so. Everyone I spoke to before our wedding told me it was the most important thing to do and they were so right. Pictures are great, but the video is just so much more. Thank you for so much for capturing every moment of our wedding day just perfectly and for the beautiful videos you made from these moments. The films you’ve delivered exceeded our expectations and we are thrilled to know that we’ll share it with our children one day. Every second of it features the atmosphere of the day and we can feel the love and the emotions we felt that day. 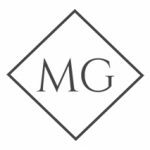 « We were a little unsure about a videographer for our wedding in France, however once we saw Matthias’ work we thought he would be the perfect person to capture our wedding. We were so impressed with Matthias’ work over the three events from our wedding weekend. Matthias blended into the background capturing every precious moment from expressions from our parents during speeches to the crazy dancing at the end of the night and the kind words from our guests the day after. He really encapsulated what a truly magical weekend it was. The editing of the highlights video and the main video were incredible. They were even better than we could have imagined! « Myself & husband Jamie married in France last September, organising a wedding from England was such a worry when trying to find the perfect people for our day. I stumbled across Matthias & instantly fell in love with his beautiful videos. 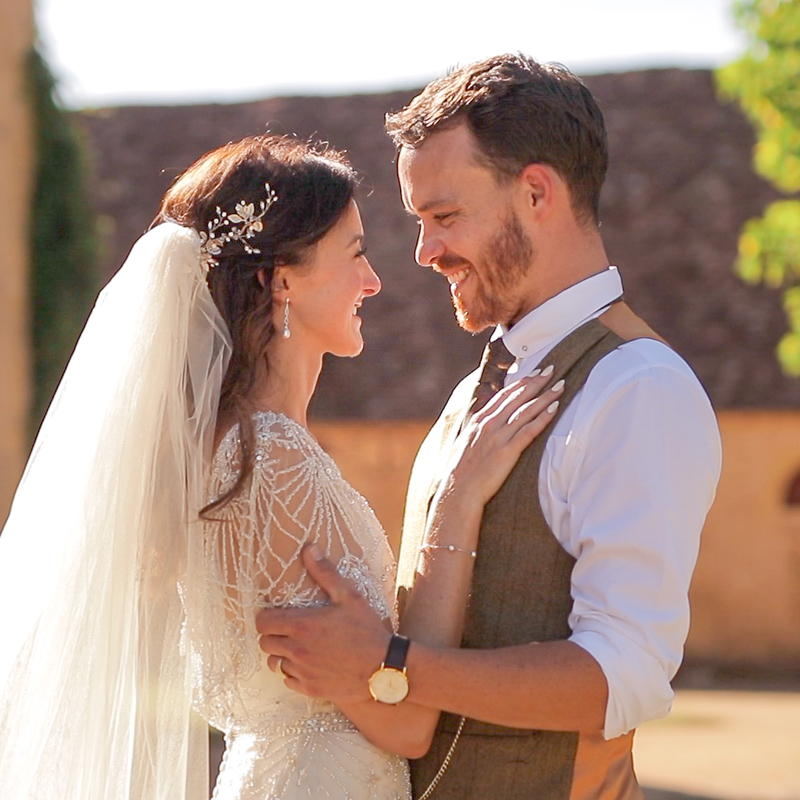 The lighting, the editing, everything about his films were so very much us & we knew he would fit in perfectly with the relaxed glamorous feel to our wedding. Matthias was excellent at communicating with us & really put us at ease with his professionalism. We married at Chateau La Durantie & on the wedding day Matthias was so lovely & made us feel very comfortable in his presence. He was able to advise the best places, times & totally understood our vision. He captured all the main parts of the day beautifully. We received our highlights video & it was perfect! The full video then followed in a beautifully designed package which was the perfect touch to end our wedding. « Before our wedding day I asked one of my friends what she wished she had done on her wedding day to make it ‘perfect’ and her response was to have a videographer and that did it for me, I knew I wanted our wedding captured not only in stills but in film too. Thats when I started looking for a videographer who covered SW France and I came across Matthias. After watching just one of his highlight films I knew I wanted him to capture our special day. All of our guests commented on how they knew we had a videographer at the wedding because I had mentioned it before hand, but on the day he was not intrusive so we hardly knew he was there but somehow he managed to capture everything in the most beautiful of ways. The day becomes a bit of a blur so when we were able to watch our short highlights video it was fantastic, the music he chose, the shots he took and the emotions he managed to capture were perfect and yet that was only the highlights video! When our beautiful discs came of the full video we were amazed that we were able to relive our whole wedding day again literally from start to finish and I got to see parts of the day that I didn’t on the actual day….the guys playing in the pool in the morning, the guests enjoying the live band in the day before the ceremony but then I also got to walk down the aisle again by watching it back and it is absolutely priceless.